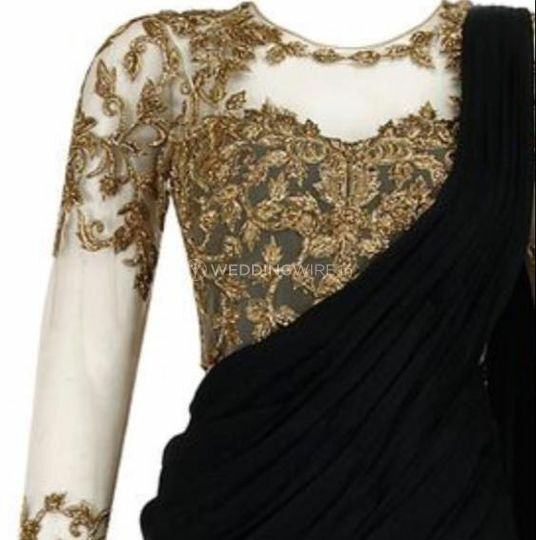 Memsaab ARE YOU A VENDOR? 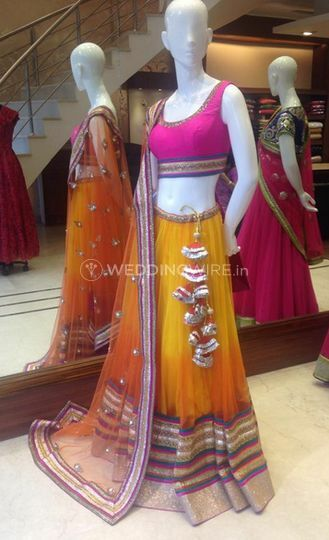 Memsaab is a Jalandhar-based boutique that specialises in offering designer bridal wear. 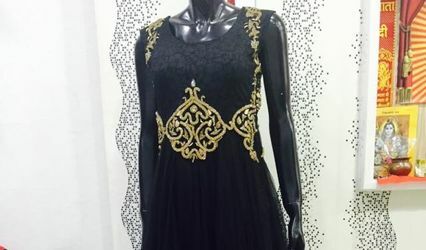 From traditional to modern apparels, you'll definitely find something of your taste at Memsaab. 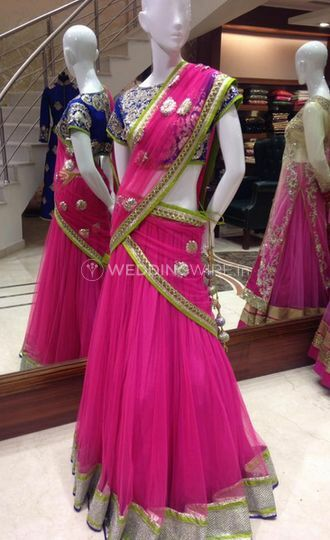 It works exclusively with high quality dress materials and embellishments in order to offer you the finest outcome. 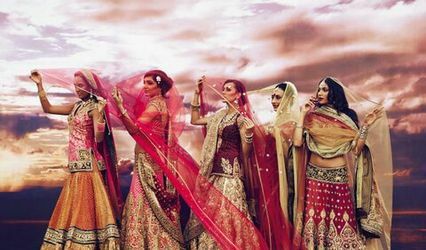 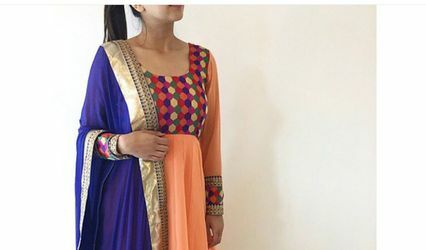 Besides, you can customise its designs according to your wedding theme and personal requirements, and wear something absolutely unique.